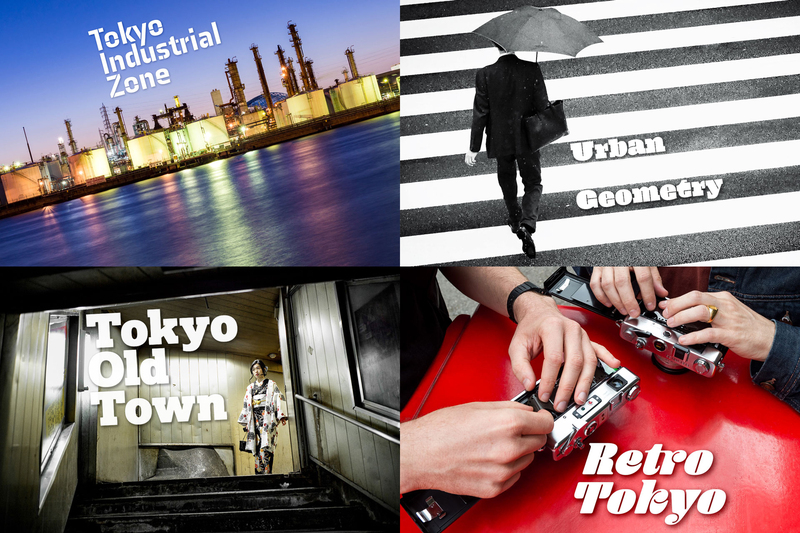 We’ve been busy these past few months in Tokyo to bring you some new photo adventures. To that end, we’ve also brought on board a couple of specialist photographers to help create these new photo tour experiences. Check out what the local pros have in store for you! One of Lee’s most memorable photos, a shot with a moving story behind it. 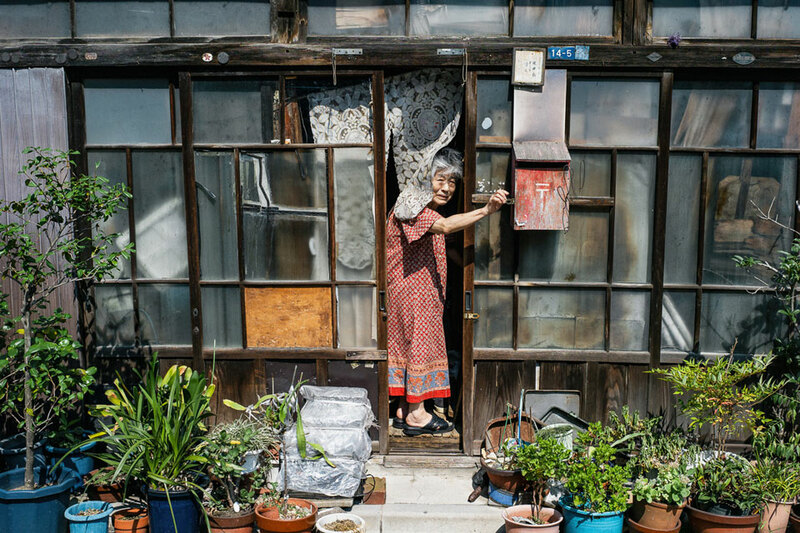 First off, we have Lee Chapman, who is has been exploring the older parts of Tokyo for over a decade. He is heading the new workshop Tokyo Old Town, which takes place on the north-east side of the city in an area generally known as ‘shitamachi’ or the ‘low city.’ Join him on his adventure into the forgotten parts of the city and hear his stories of Tokyo’s past. Take it slow in the quaint, old-school districts of Tokyo’s old town, riddled with narrow alleyways and ramshackle houses. 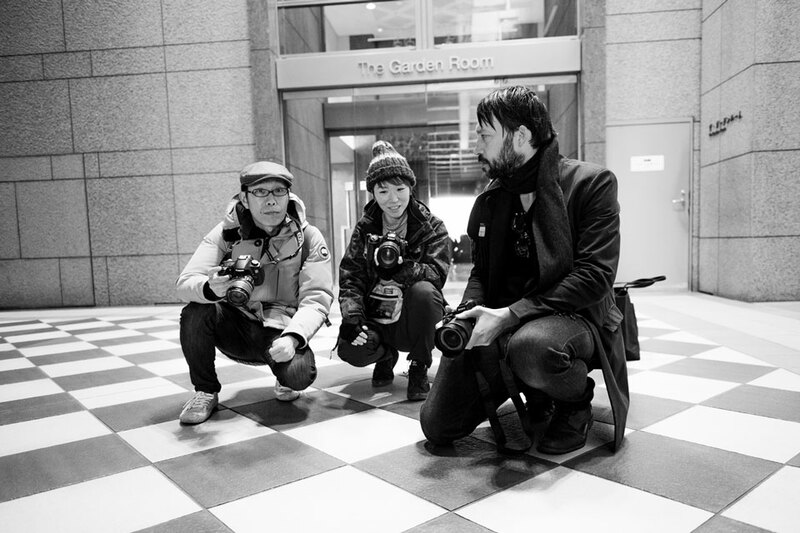 Laurence and his pupils learning how to use patterns and contrast in street photography at Ebisu Garden Place. 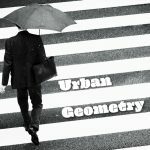 Next up we have Urban Geometry, a workshop focusing on high-contrast black and white street photography in downtown Tokyo. It is led by Laurence Bouchard, whose photographs portray the architecturally rich districts of Tokyo, such a Roppongi and Yurakucho, in a stark monochrome. Perceive light and shadow through the eyes of a master of high-contrast black & white street photography in urban heart of Tokyo. Stéphane and his student working with film cameras in Sugamo, one of Tokyo’s old school residential neighborhoods. 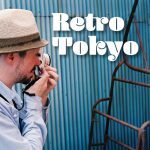 For the third new workshop, our resident film photography expert, Stéphane, has a new experience purely focusing on capturing the retro vibes of Tokyo’s north side residential areas on film. On this workshop you’ll use a Yashica Electro 35mm film camera—a retro camera for retro vibes. We’ll bring the cameras and a couple rolls of film for you to dip your feet into a more mindful and hands-on kinds of photography. 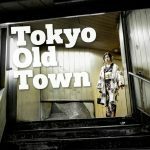 Join a pro film photographer on an excursion to Tokyo’s old town and learn how to to shoot with a vintage camera. 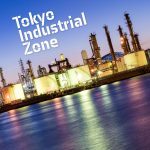 Finally, our in-house team, Lukasz and Charles, developed an urbex centric photo workshop taking place Tokyo’s industrial zone. We’ll delve into the factory and refinery filled islands near Kawasaki on the outskirts of Tokyo. Here we will capture the mess of pipes, valves, and smokestacks that comprises these towering behemoths of industry. 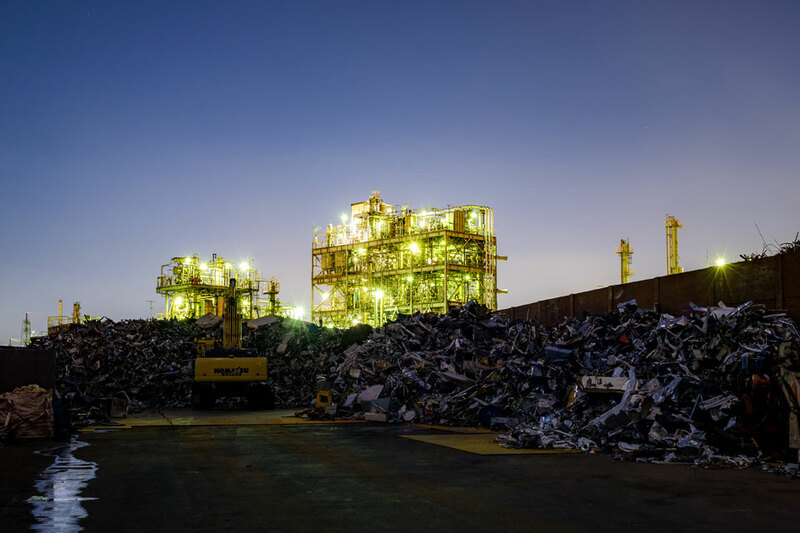 Delve into the Kawasaki industrial zone and learn how to shoot the nightscape with a pro urban explorer. Next post: EYExplore is in London: New London Photo Tour!